Simplicity is at the heart of many successful businesses. From customer service to shop design, it’s often the basis of an easy, enjoyable and intuitive experience. In their Global Brand Simplicity Index 2017, brand strategists Siegel + Gale found that brands that deliver clear, human and useful experiences win. It pays: 64 percent of customers are willing to spend more on a simpler experience. It excites employees: 62 percent of employees are considered brand champions for companies that are perceived to be simple. It helps build loyalty: 61 percent of customers are more likely to recommend your brand because it provides a simpler experience. Top-performing brands all over the world rank well for simplicity, including Aldi supermarkets (ranked first for four years running), Google, Netflix and Apple, to name a few. If you think about how you’ve personally engaged with those brands over the past months and years, consider how they’ve simplified your experience. How can I simplify my business? There are three areas where customers perceive simplicity: the physical environment (a brick-and-mortar store), their interactions with your brand (the e-commerce and customer service experiences and written descriptions of the product) and your physical offering (product or service). Your shopfront should project the image you’re presenting to the market. If simplicity is important to you, removing a few items and storing additional sizes or colour options out of sight can go a long way. An Apple Store is a great example: The showrooms are constructed to reflect the brand’s minimalist design and simplicity. Displays are optimised to encourage customers to touch and trial the products, but the bulk of the inventory is kept out of view. 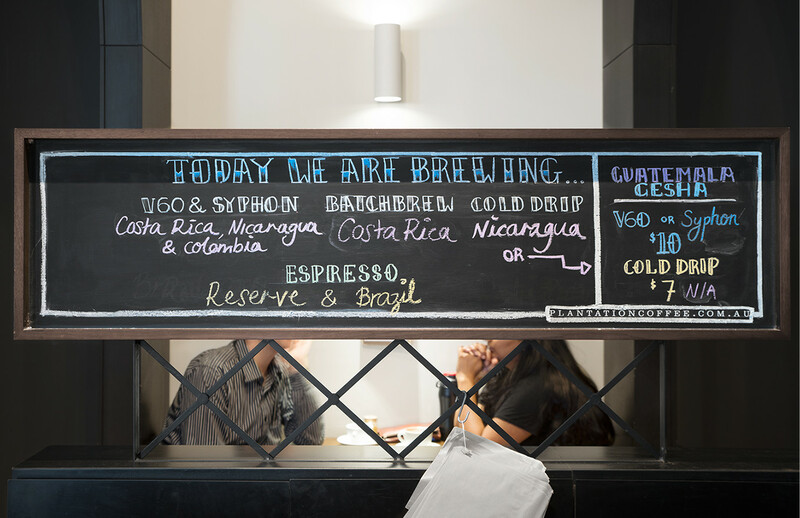 Melbourne’s coffee shops are also trending towards minimalist environments and menus. In the past, customers were often presented with a wide variety of coffees, teas and other beverage options. Now, coffee shops are favouring fewer options and less customisation. Test this in your own coffee shop — your point-of-sale system should track and report on which custom orders or modifiers your customers are ordering most often, so you can pare back your menu accordingly. The customer experience — from enquiry to checkout — should be as simple as possible. And that counts for e-commerce as well as your face-to-face experience. If you can eliminate an unnecessary step in a process, or a wordy paragraph, do it. Your customers will thank you. There’s nothing worse than letting your customers wait in a long checkout line. Square Point of Sale is designed to keep your queue moving fast. Whether you’re accepting quick tap-and-go card payments with Square Reader for contactless and chip at the counter, or queue-busting with a mobile point-of-sale system, reducing wait times helps simplify your customers’ experiences. According to the Harvard Business Review, decision simplicity is the single biggest driver of customer stickiness. Read: What your customers want from marketing is a simple way to gather trustworthy information about the product or service they’re considering. When it comes to reaching your customers, take a ‘less is more’ approach. Owning and running a business isn’t always a breeze. Make the most of technology that is designed to be integrated into every area of your business to help simplify your work and keep customers happy. 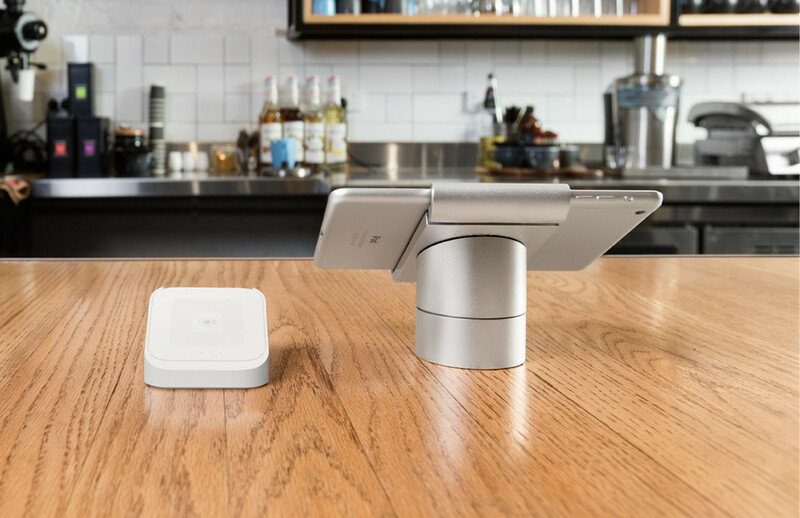 Square’s point-of-sale ecosystem can help with everything from payments to inventory to managing employees and much more. It allows you to run your entire operation from one convenient platform. What’s simpler than that?